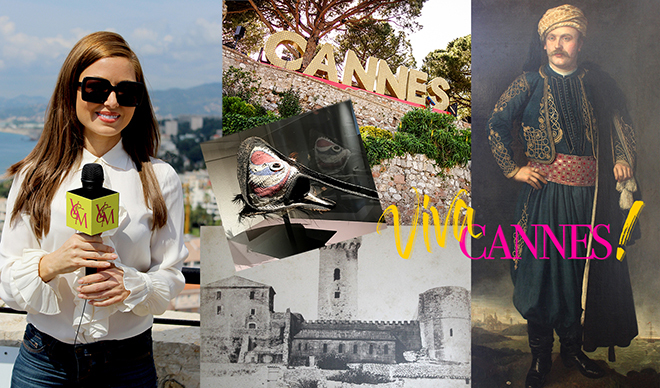 In episode 2 of Viva Cannes, follow host Rebecca Grant as she takes you through the luxurious and charming history of Cannes, France. Visit the Musee de la Castre, stop and stare at the breathtaking view from the top of the building’s tower, and take in the gorgeous sights of the cathedral that shares these building’s walls. Get ready to be surprised by the glamorous and extravagant history of Cannes.